This is a great opportunity to buy the latest Licensing MCP Preparation Guide, and add two previous MCP preparation books to your bookshelf. 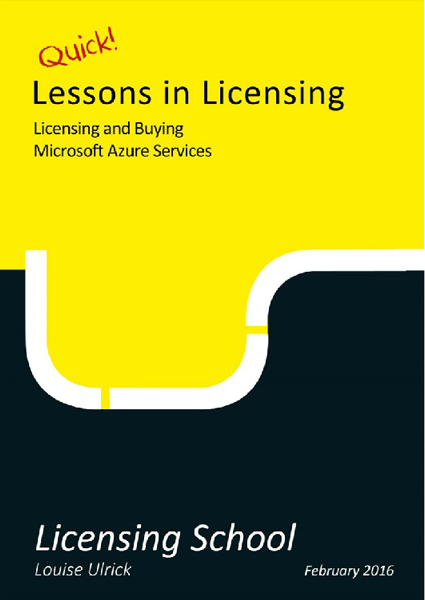 These two additional books focus on the licensing of products that are still in use today, so if you need to refer to how older products were licensed, then this is the offer for you. 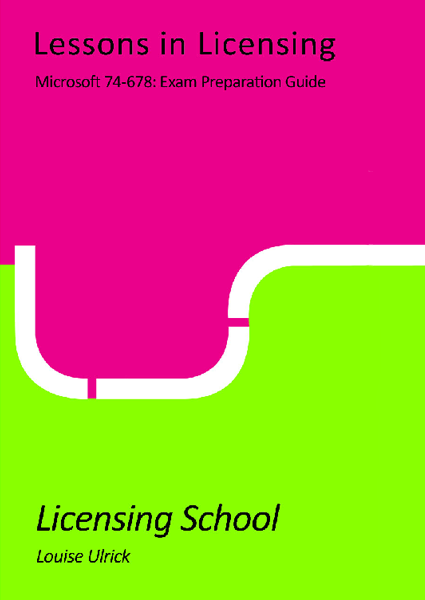 The box set includes: 1 copy of the following MCP Preparation Guides: 74-678, 70-705, 70-671. Available only while stocks last. 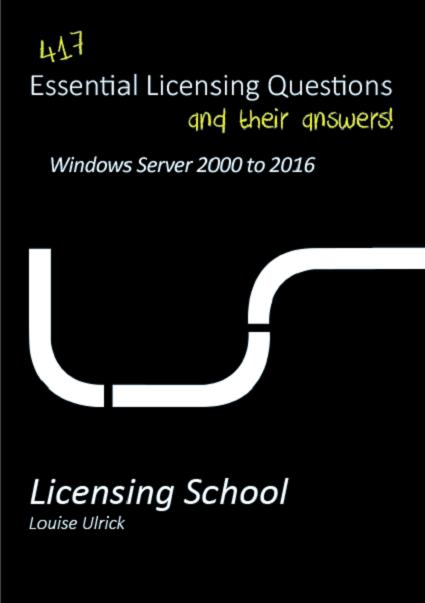 Buy this box set to get a complete reference of the licensing of Microsoft’s products from 2010 to the present day. 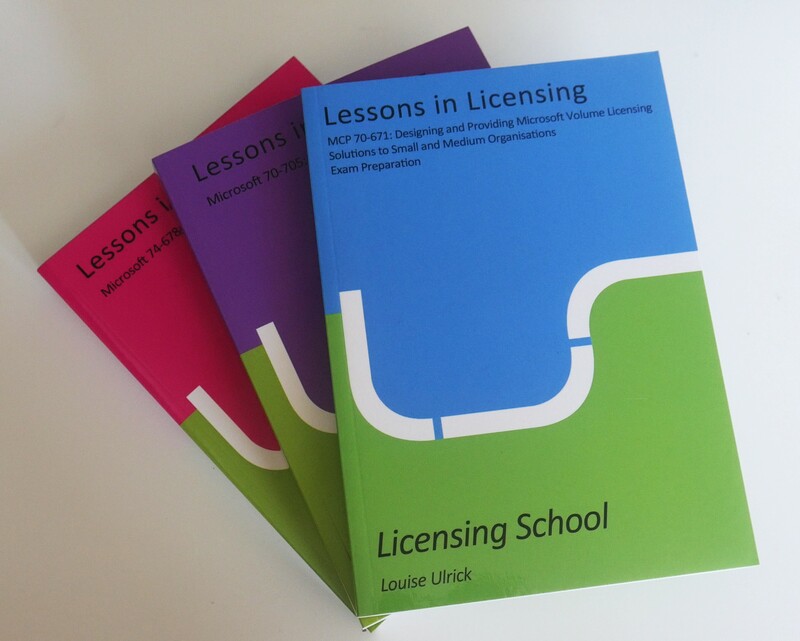 Originally designed as preparation guides for passing the MCP exams, these books are useful for SAM and licensing people of all experience levels. 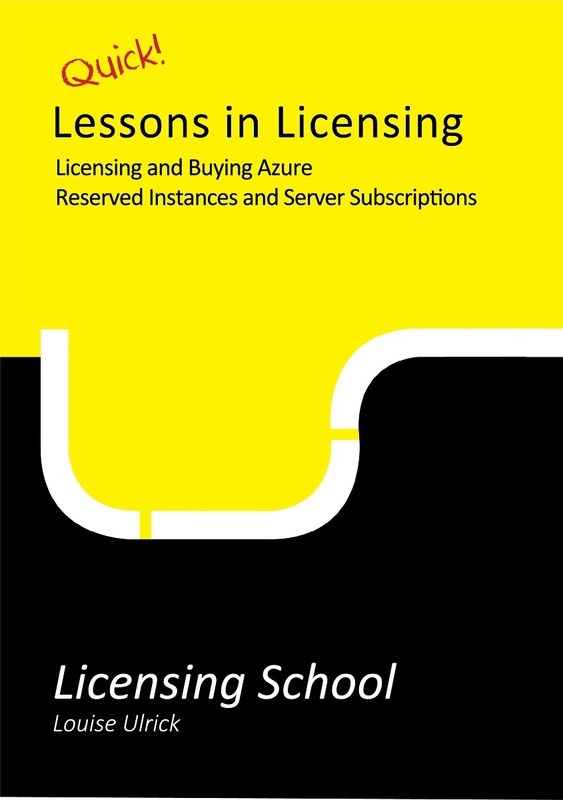 If you’re just starting out then there are great explanations and diagrams of the licensing of the desktop, server and Online Services products. Equally, if you’re more experienced then there are hundreds of summary cards to remind you of key licensing facts for each product.